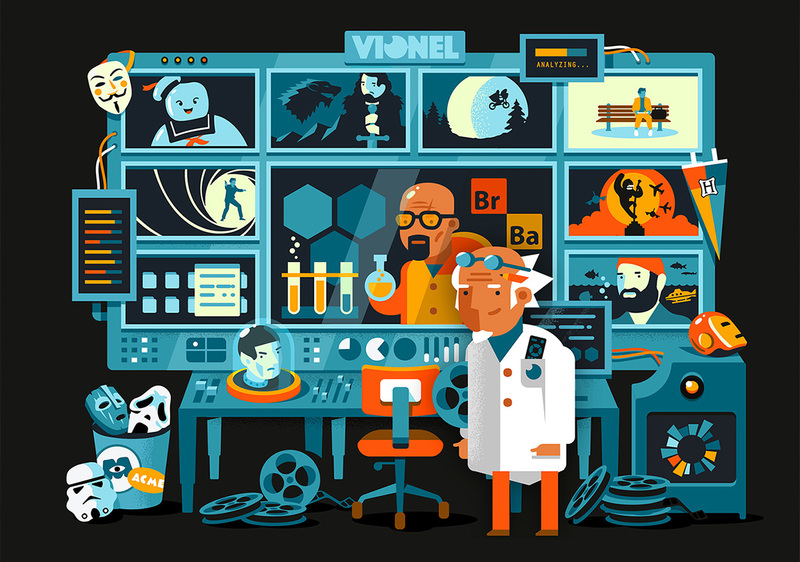 Illustration for Vionlabs. 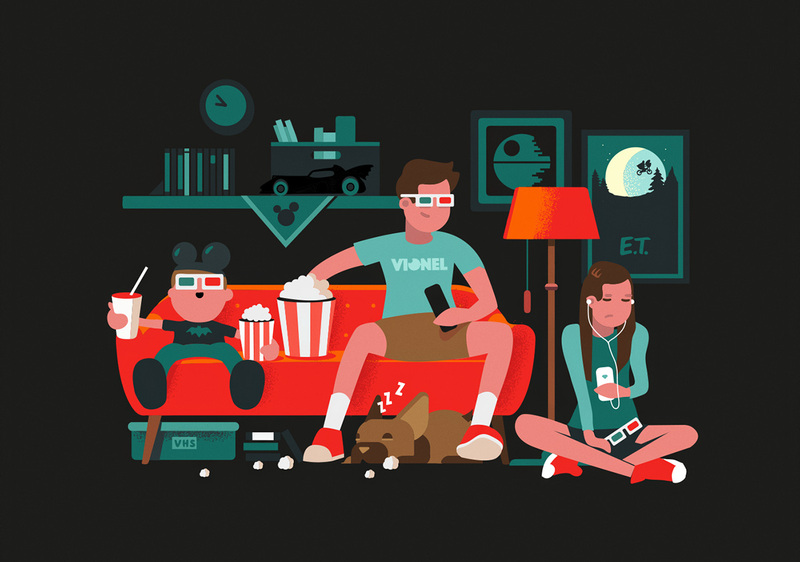 A movie analyzing company who helps clients to understand their audience. 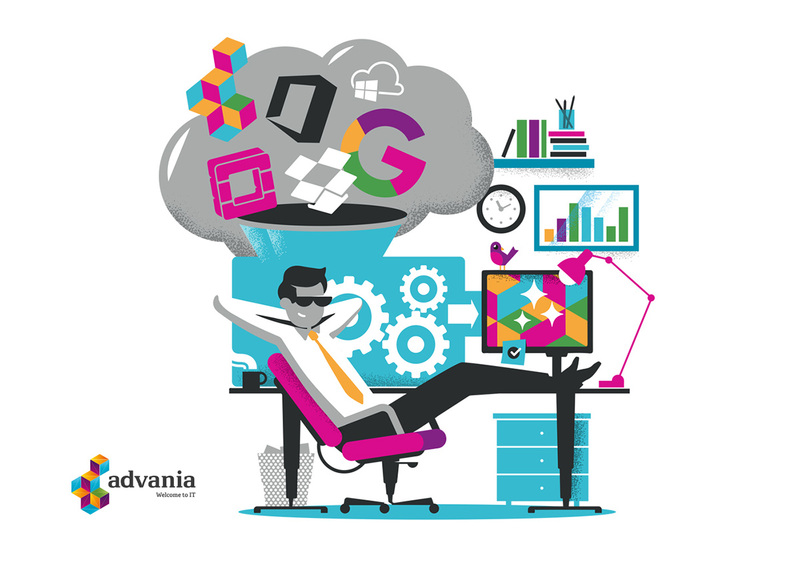 Illustration for Advania, a company focusing on effective future IT-solutions. 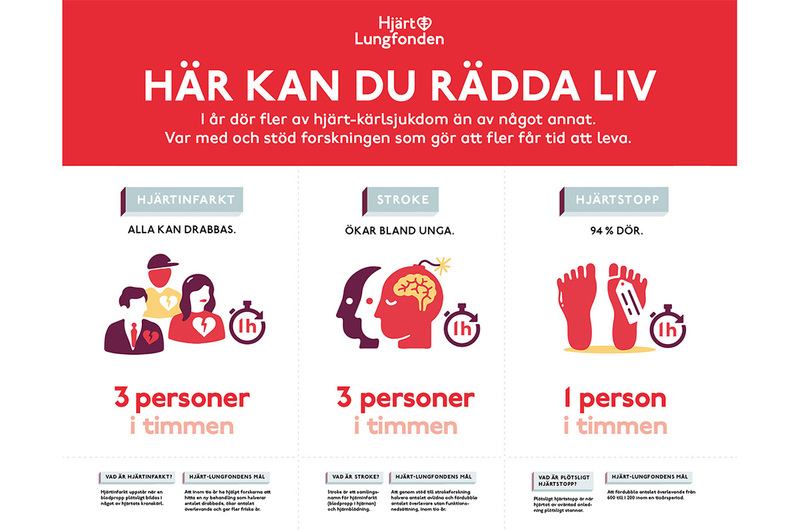 Illustrations for the Swedish Heart & Lung disease trust fund. 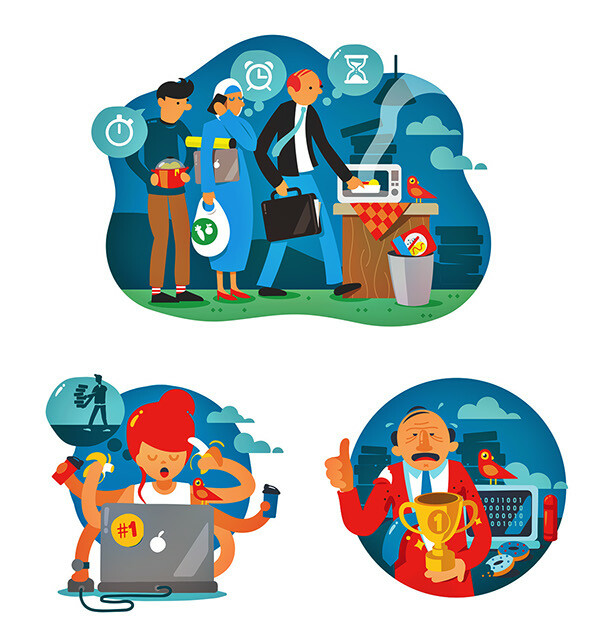 Illustrations for Sodexo. A company that teaches the importance of real lunch breaks at work. 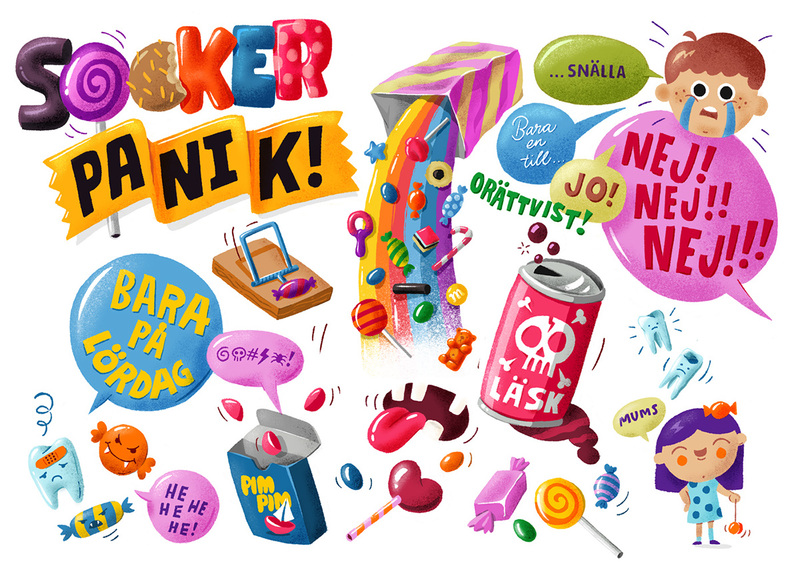 Various candy illustrations for Swedish magazine Kupé. This article is about kids and candy. The title reads Sugar Panic. 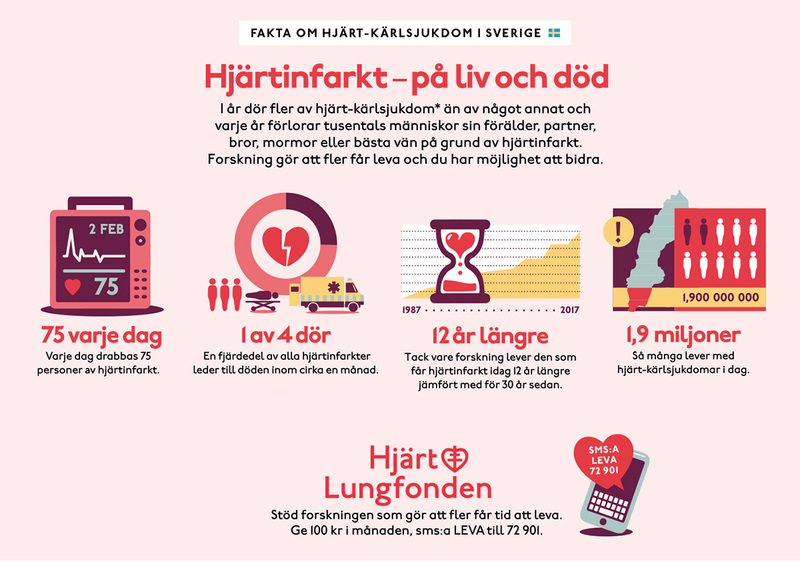 Front cover illustration for Postnord. 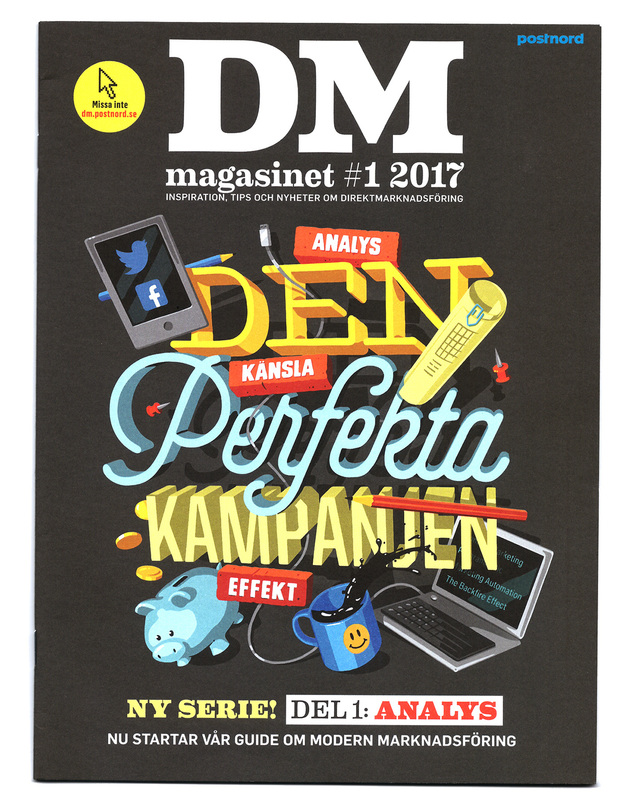 "The perfect campaign"